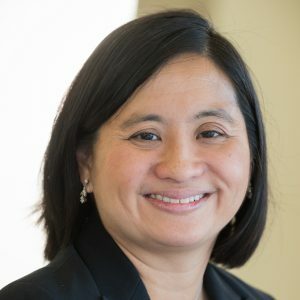 Ruth Mercado-Zizzo is the Boston Public Schools Arts Expansion Director and is responsible for managing all aspects of BPS Arts Expansion, a multi-year effort to expand quality arts education in schools across Boston Public Schools through a public-private partnership. She previously worked at the Boch Center, where, as Director of Education, she oversaw the long-term planning and evaluation of all education programs and managed partnerships with cultural institutions and community organizations across the city. Ruth also worked for People’s Light and Theatre in both education and administration. She received her Master of Fine Arts in Theatre from Arizona State University, where she was honored with the Herberger College of Fine Arts Research and Creative Activity Award, and is a graduate of The Wharton School of the University of Pennsylvania. She is a past recipient of an Ann Shaw Fellowship, a program to fund career development opportunities for theatre artists and administrators committed to Theatre for Young Audiences and has served as Treasurer and board member of TYA/USA. Previously, Ruth served as a grant panelist for the National Endowment for the Arts and is an alum of the National Guild’s Community Arts Education Leadership Institute. More recently, Ruth was the Operations Director for Createquity, an online think tank that synthesized research pertaining to the arts.